The Congress will take place in Krzyzowa, a small village ca. 50km outside of Wroclaw. While small in size (around 220 inhabitants), Krzyzowa is of significant historical importance. The village was the seat of the von-Moltke family, who, on their estate, lead the “Kreisau Circle”, a community of diverse people opposing the Nazi regime during the 2nd World War. It was here that in 1989 the Polish Prime Minister Tadeusz Mazowiecki and the German Chancellor Helmut Kohl held the first reconciliation meeting between the two countries and decided to develop this property as an International Youth Meeting Centre. It hosts thousands of Polish and German youth groups and school classes each year along with other international meetings, conferences and training courses. We have chosen to host the SIETAR Polska Congress in Krzyzowa not only for its historical relevance to our work in SIETAR, but also because it will allow us to have a more immersive Congress experience. We will live, eat, learn and teach in the same beautiful place allowing us to really spend time together, form new relationships and deepen old connections. The “X” of the Congress theme stands for the unknown; it stands for “exponential” – and, as luck will have it, X also is 10 in the Roman numeral system and 2018 is the 10th anniversary of SIETAR Polska; so there you go. 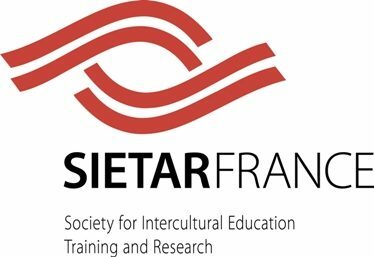 The 1st SIETAR Spain Congress will be an intersectoral conference, where professionals from different realms of society (business, academic, public administrations, NGOs…) will discuss the topic of inclusion. 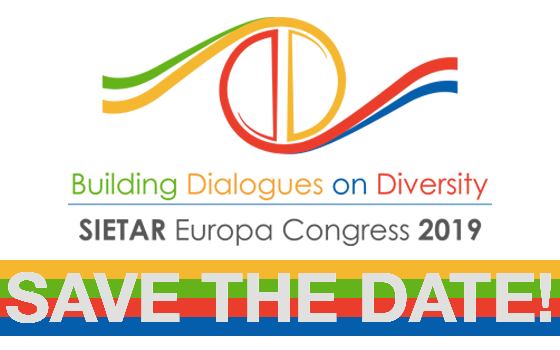 This Congress aims to become a platform to exchange innovative ideas and to debate different aspects of interculturality. We will also have a close look at how this interculturality permeates different fields, such as education, research and civil and business organizations. After this Congress, one thing will become clear: the intercultural competence will stand out as one of the most decisive tools when ensuringinclusive organizations and societies in our modern world. Twenty years after our first World Congress in 1998, SIETAR JAPAN invited you to join our second World Congress from August 8-11, 2018 at the Tama Campus of Chuo University in Tokyo, Japan! Chuo University is located in western Tokyo, away from the hustle and bustle of city life. It is only a thirty-minute train ride to beautiful Mt. Takao, less than an hour away from Shinjuku station, and a little over an hour away from the beautiful mountains and rivers of Oku-Tama.